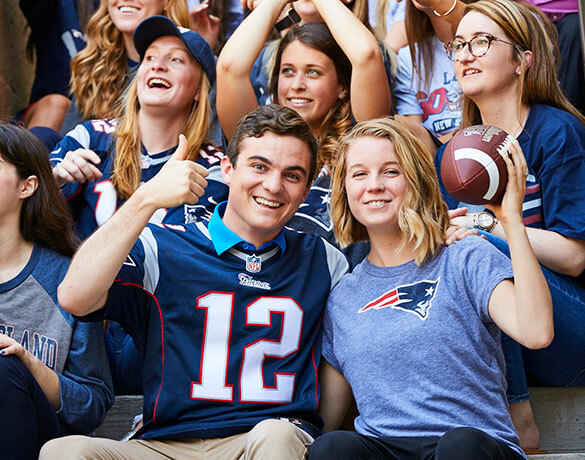 Celebrate your favorite sports season with colleagues or classmates while supporting the Jimmy Fund’s mission to conquer cancer. Register to start a team or give to join an existing team. 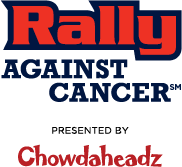 Join the Rally Against CancerSM presented by Chowdaheadz movement, now twice each year! 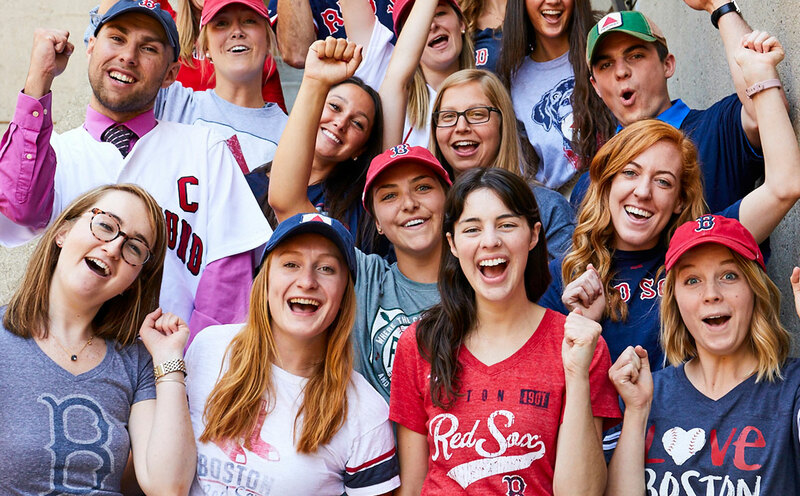 Celebrate your favorite baseball and football teams alongside classmates or colleagues, all while making a difference in the lives of cancer patients. Celebrate the Red Sox season with Rally Against Cancer. Start a team or join your colleagues by giving $10 to the Jimmy Fund, then wear Red Sox gear to work on Fenway Opening Day! Purchase your “Rally Like A Champion” Chowdaheadz t-shirt here. Kick off fall by joining Rally Against Cancer’s football season. Start a team or join your colleagues by giving $10 to the Jimmy Fund, then wear your football gear to work or school! "Rally Against Cancer gives schools and workplaces the opportunity to show what the power of a community can do to make a difference. 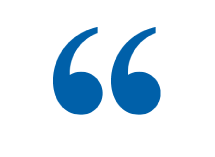 It develops empathy for others and helps people going through a difficult time." "I’m proud to work for a great company that gives back to our community and supports great causes like Rally Against Cancer. For us, it’s more than just raising money, it’s providing hope to those impacted by this horrible disease." "The teamwork I have seen has been such a rewarding part of the Rally experience for me. 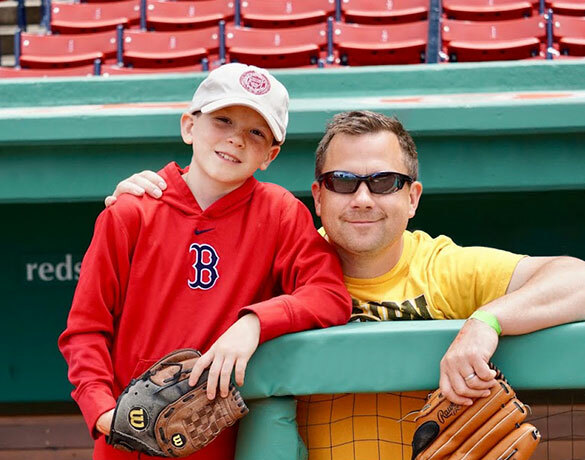 There is truly something special about how everyone comes together for a single cause: to raise money for the Jimmy Fund." Contact Teresa Kane, Rally Manager at 617-632-5420 or RallyAgainstCancer@dfci.harvard.edu.